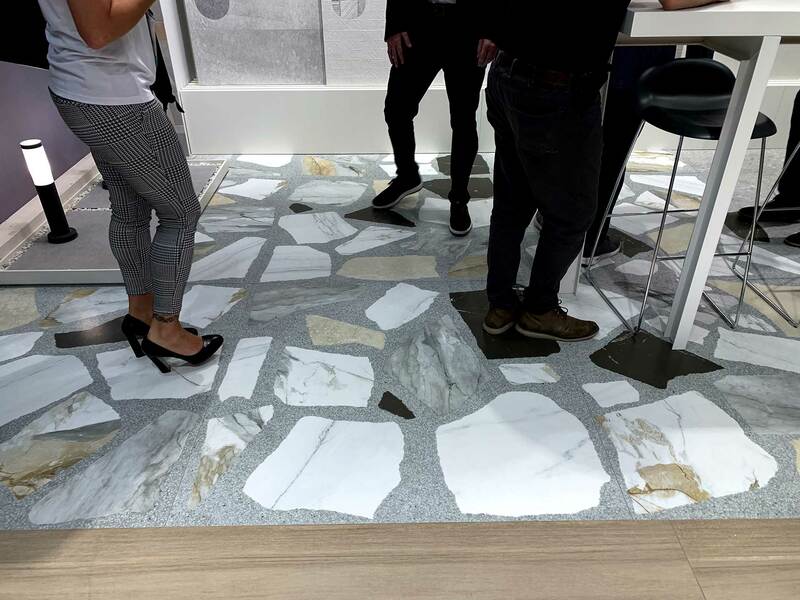 VIVES Cerámica has had wide success in this latest edition of the Coverings Fair, which was held in Orlando, Florida from April 9 to 12. 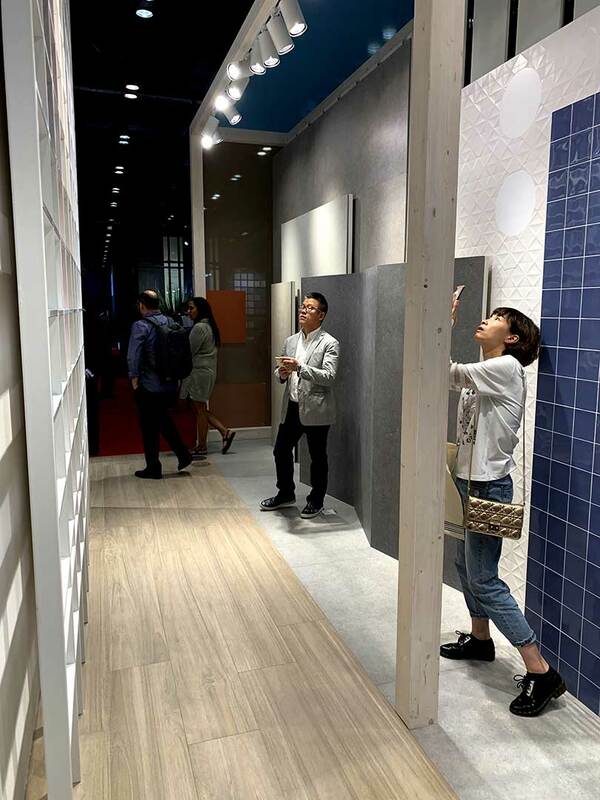 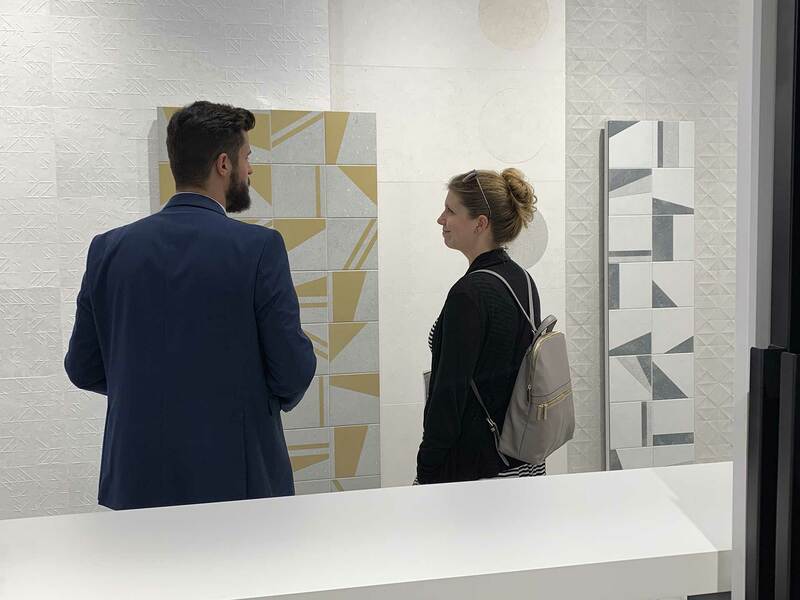 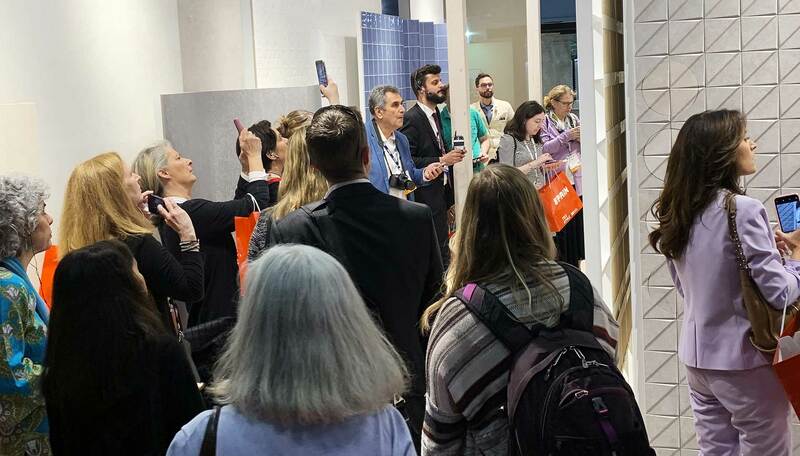 Throughout the week, visitors from all over the continent have shown their interest in the VIVES ceramic new materials, paying special attention to the new Hanami wall tile collection. 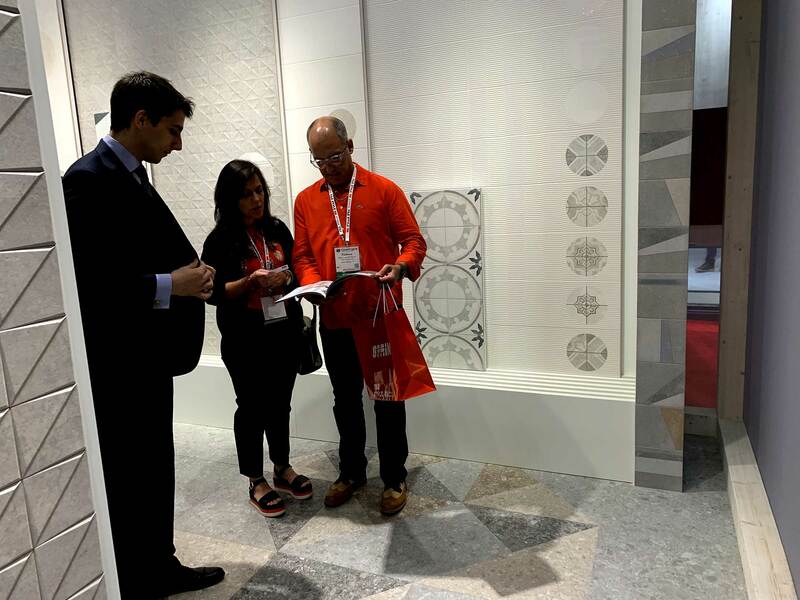 The wide variety of tonalities and designs that make up this new collection has become a sensation among the American market. 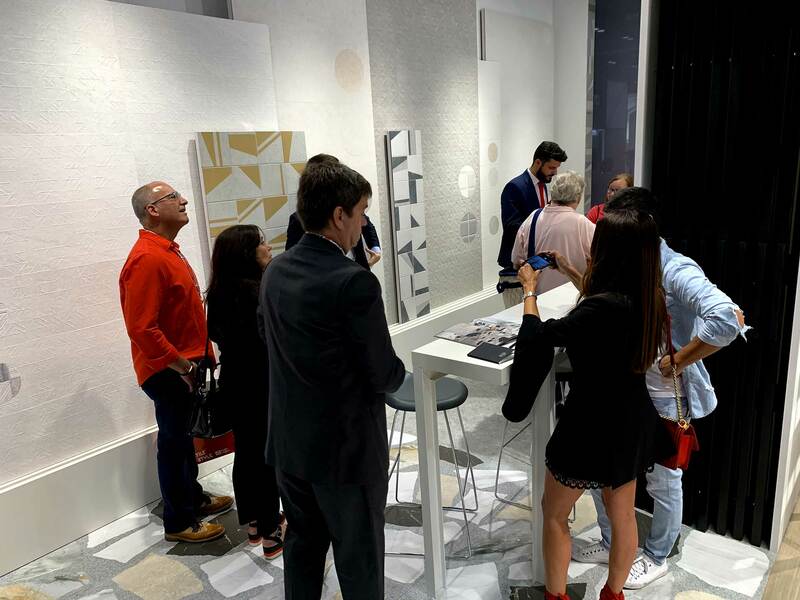 Also, the VIVES large format ceramic proposals (both for floor and wall tiles) have aroused great admiration among the professionals within the design, architecture and construction sector who came to visit our stand. 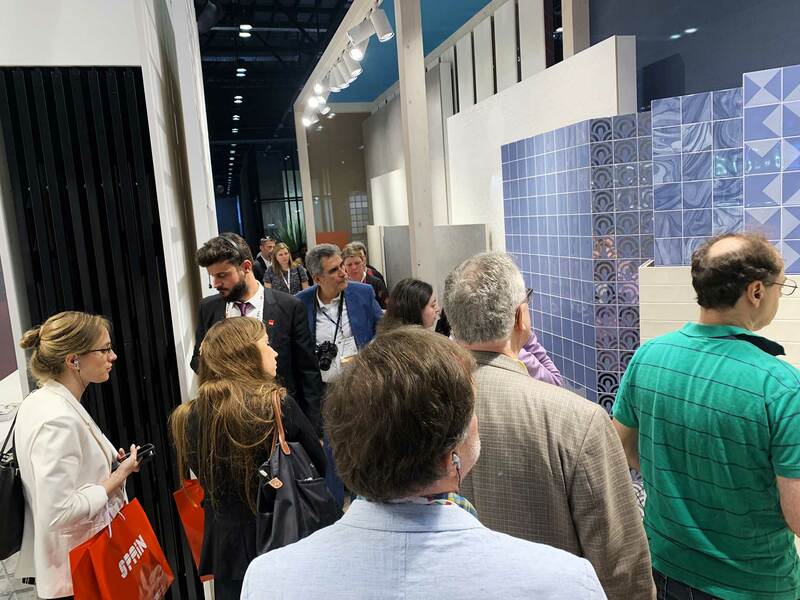 The Coverings event has become an unmissable event for VIVES, and an excellent opportunity for the American public to witness the advances that the company presents in terms of ceramic design and technology.